Are you a sour beer lover? If so be sure to head to Stein's Taphouse tomorrow from midday. 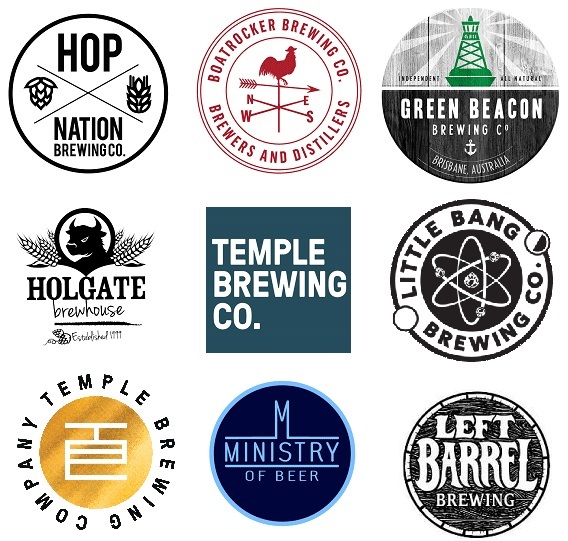 t Rocker, Holgate and Temple Brewing Co.
What a great opportunity to taste some rare beers - get in early to make sure you don't miss out!